Secret Santa. Two words that can invoke sleepless nights fretting about what to get for the annual office holiday gift exchange. Stop worrying and head to The Shops at Columbus Circle, where you’ll find plenty of presents under $25 that will help you rest easy. 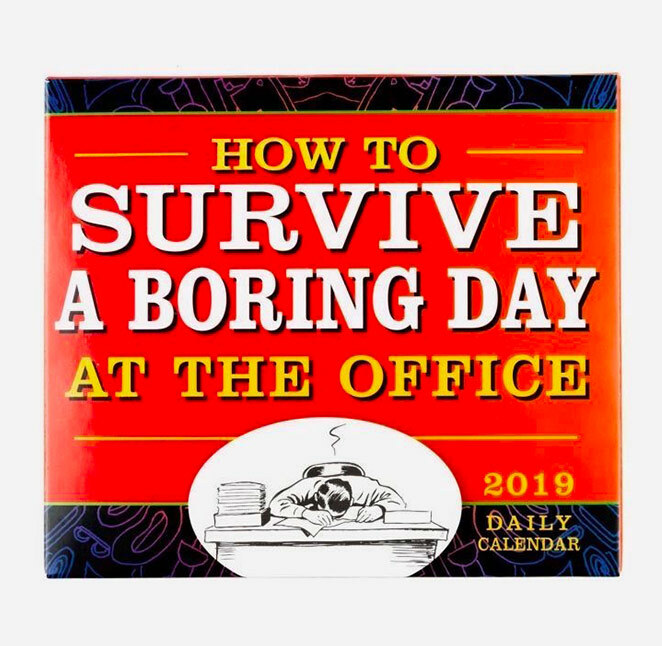 The “How to Survive a Boring Day at the Office” 2019 daily calendar is pure genius. It's loaded with 365 clever tips and tricks to make the 9-to-5 feel like 9-to-nothing. Not that you’re implying your boss is Darth Vader. Well, maybe you are. 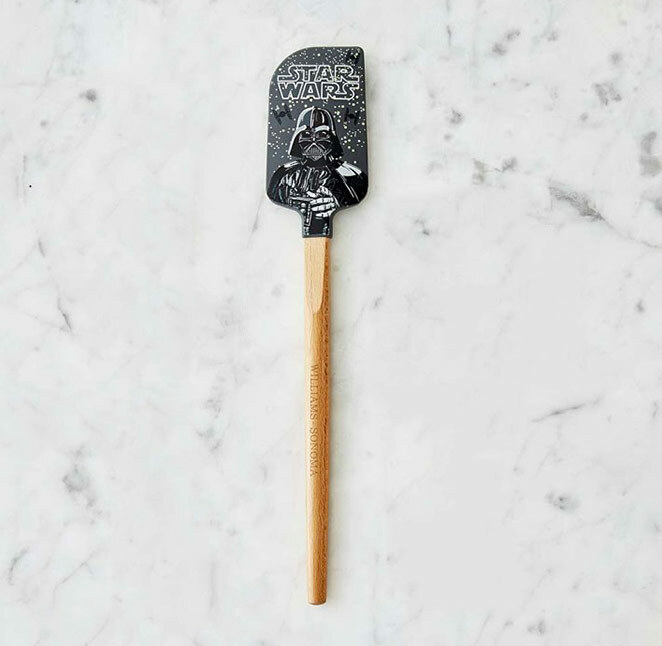 This Star Wars-themed spatula is just the thing for out-of-this-world cooking and loads of smiles. 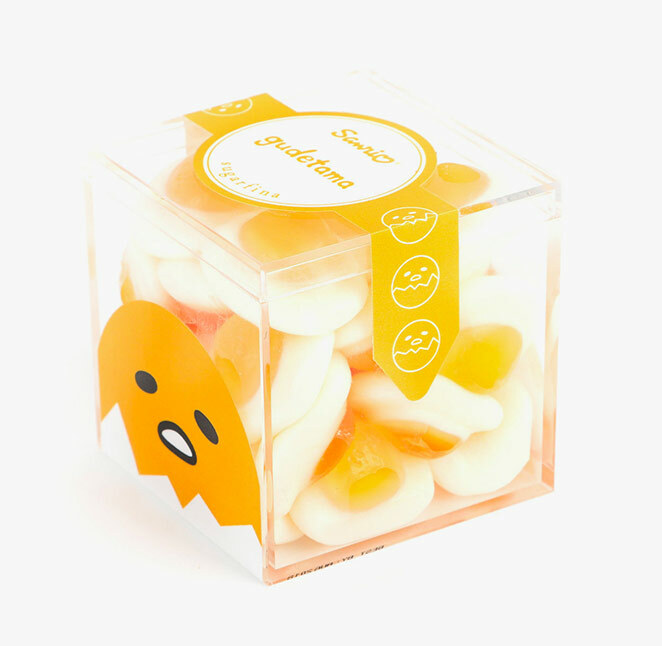 These tasty orange-flavored Lazy Egg Gummies have plenty of personality and are the perfect present for that coworker, who is – hate to say it — a little bit lazy. We all have one of those party animal coworkers who likes to tie one on at the office party or stay out until dawn. This sassy leather Party Pig sticker is made for them. 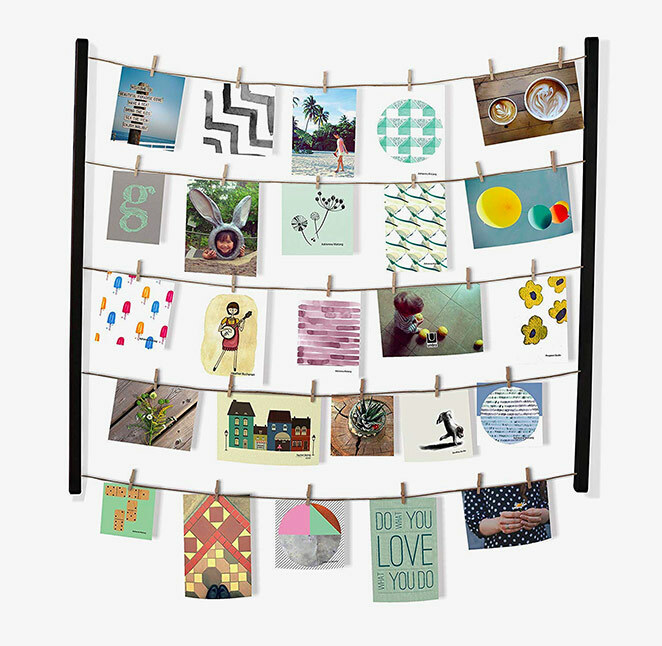 The Umbra Hangit Photo Display will help dress up any drab cubicle. With 40 removable mini clothespins, they can create a DIY collage and change it up on a regular basis. 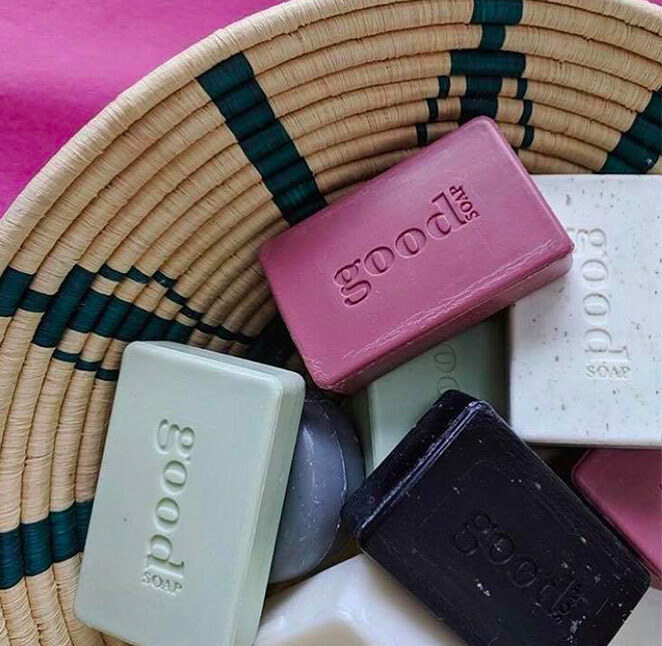 For the coworker who has been good this year, stock up on several scents of this triple-milled soap, which not only smells good, it’s good for the environment. Remember that year when she wore the lampshade on her head? 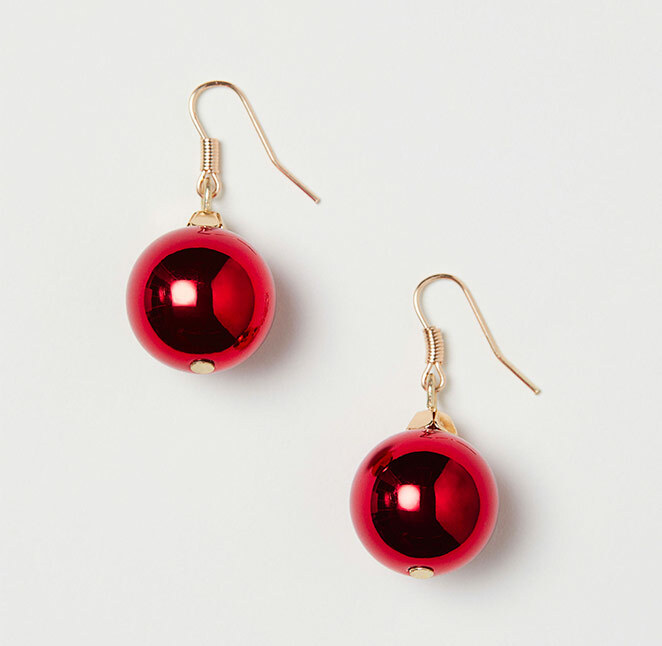 These bright red Christmas ornament-shaped earrings are much more discreet and are just right for the season. 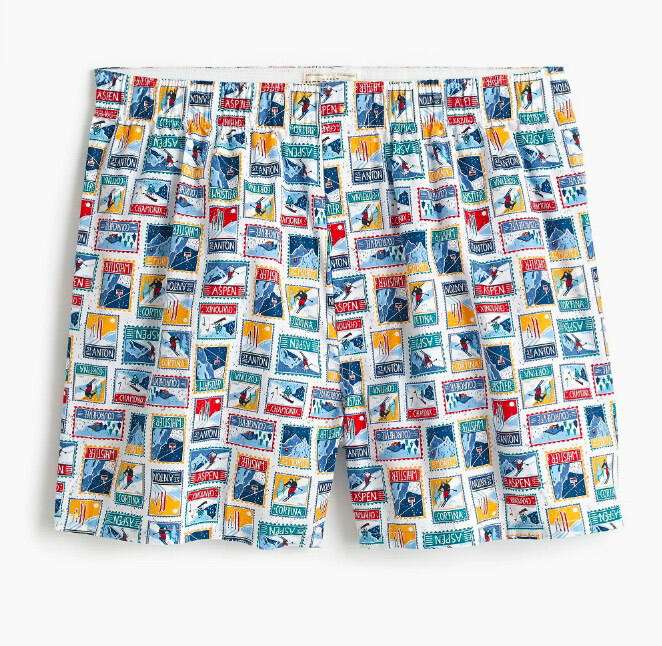 These ski stamp-covered boxers are for that coworker who always jets out of the office early for weekends on the slopes. Have you told him there’s no such thing as Winter Fridays?